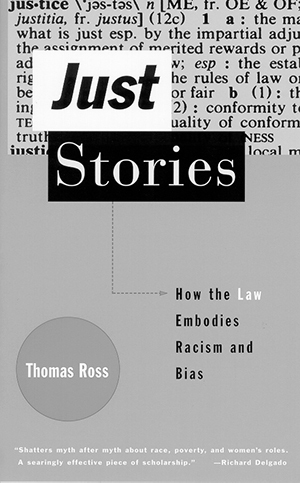 In this stinging critique of our legal system, Thomas Ross reveals how in making and justifying their opinions, judges rely to a startling degree on personal constructs that often perpetuate the deep biases in society. While these terrible societal prejudices have become the basic building blocks of our law, Ross suggests that they don’t have to be. Instead, he posits that knowledge of the problem offers a first step toward imagining a different and better future.